If you’re a regular reader of this blog, we don’t have to tell you that restaurants run on the thinnest of margins. You’re already doing what you can to bring more money in: solid and intelligent promotions, good staff training for upsales, scaling prices to the “sweet spot” that maximizes profit without driving people away. That’s all well and good. But for a restaurant to really thrive, you have to approach this problem from both sides. Too many restaurants have great income but are simply hemorrhaging money. 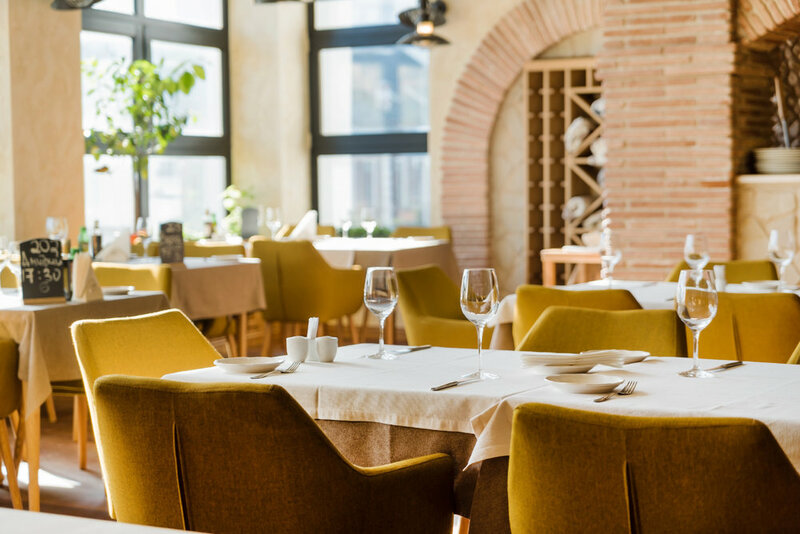 Below, we discuss a few of the most common reasons restaurants lose money worldwide, and some simple ways to stop the bleeding. Social media, promotion sites like Groupon, community pages, and your own website are absolutely essential to success with any business in this century. This is especially true of restaurants. Since more and more people use the Internet to make a decision about where to eat each year, you’re leaving money on the table if your online presence isn’t at least as inviting as your front lobby. You’re also missing out on getting new customers through your door if you don’t post your menu and business information online. 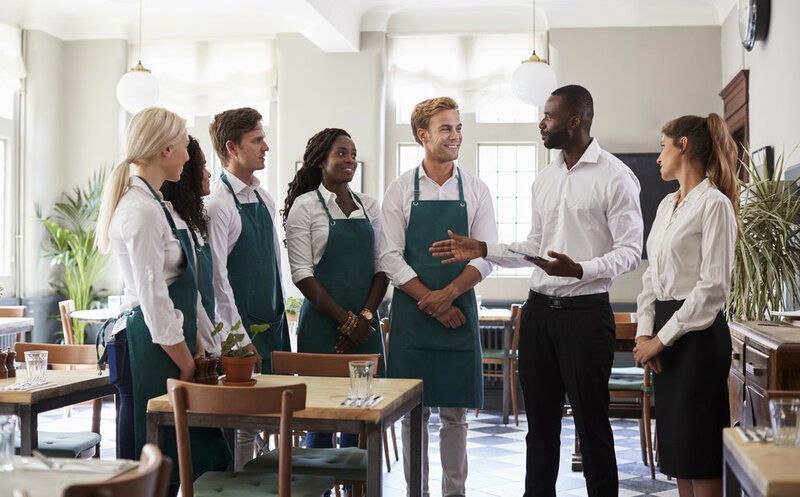 People want to know everything they can about your restaurant before stepping foot inside, so make this readily available. 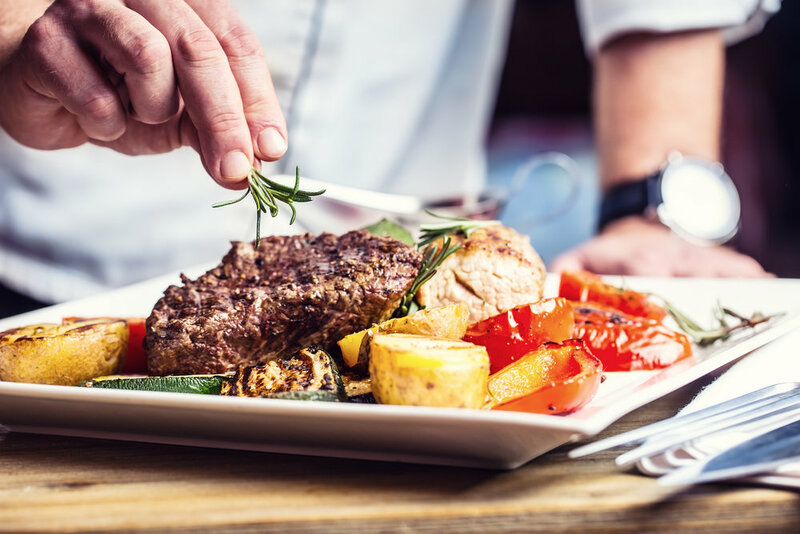 The good news is you don’t need to spend much time or effort to make your restaurant website at least as good as your competition: poor online presence is sadly too common in the restaurant industry. If you go above and beyond expectations to make your website top-notch, people will take notice. This subtle rookie mistake makes for higher food costs, fewer returning customers, and a surprising number of back-of-house and front-of-house logistical problems. If you designed your menu based on what you want to cook, what you like to experiment with, and what you want to be perceived as, you’re serving the wrong customer. Instead, pay attention to what your customers actually order, even going so far as to ask online or in the house. 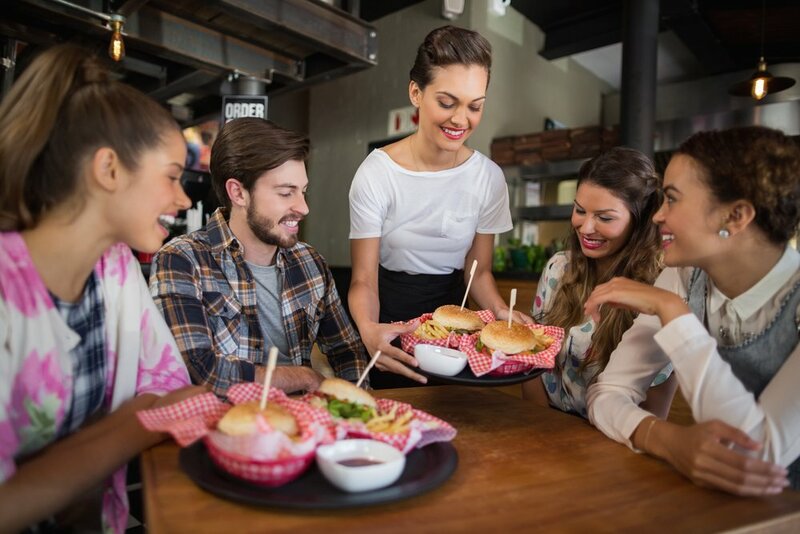 Build your menu based on what people buy, simplifying your offerings until you reduce waste considerably while retaining more customers and leaving them happier than ever at the end of their meal. 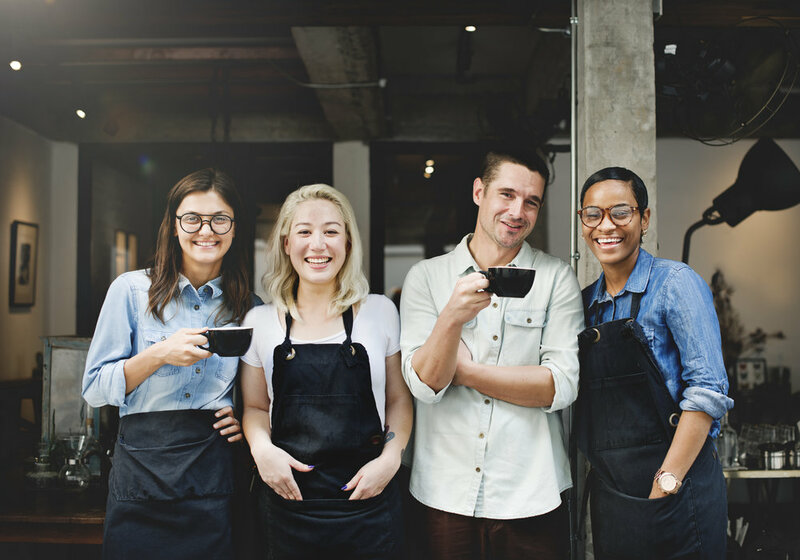 Between recruiting costs, extra staffing during training, and the price of a new hire’s beginning mistakes, it’s clear that hiring a new employee is far more expensive than keeping somebody on staff long-term. Schedule well, both so you don’t have to keep calling staff in or out, and to accommodate their reasonable needs. Work with each employee about how you will help them reach their long-term goals, whether those goals are inside your company, or something like finishing school and moving on. Check in regularly with everybody about how things are going, not just with them but in how you can improve things overall. Think about your company culture as part of the hiring process. Doing without for an extra week or two is less stressful and costly than hiring somebody who just isn’t going to fit for the long-term—they’ll ultimately cost you and your business more money than they’d bring in. Without proper inventory management, you can’t spot and stop food theft by employees (more on that in a bit). Proper inventory management also stops you from accidentally ordering too much of an ingredient to use before it goes bad. Finally, bad inventory management means wasting food at the end of the night. 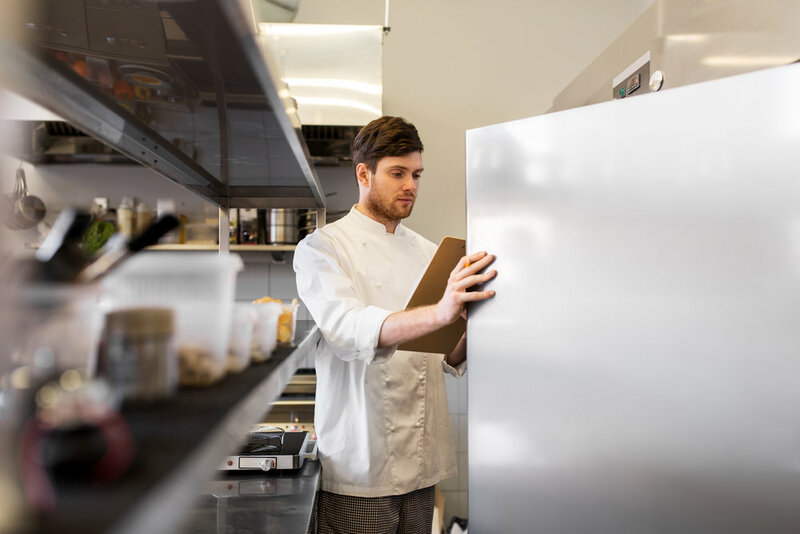 Finding the right inventory management system, training your staff on it, and using it reliably, is one of the most effective ways to reduce costs in your restaurant beginning this quarter. Experts say it costs 5-7x as much to land a new customer as to sell to a repeat customer, and repeat customers spend 10-15% more each time they come to your store. And yet, most restaurant owners focus on bringing in new customers and communicating to the general public. 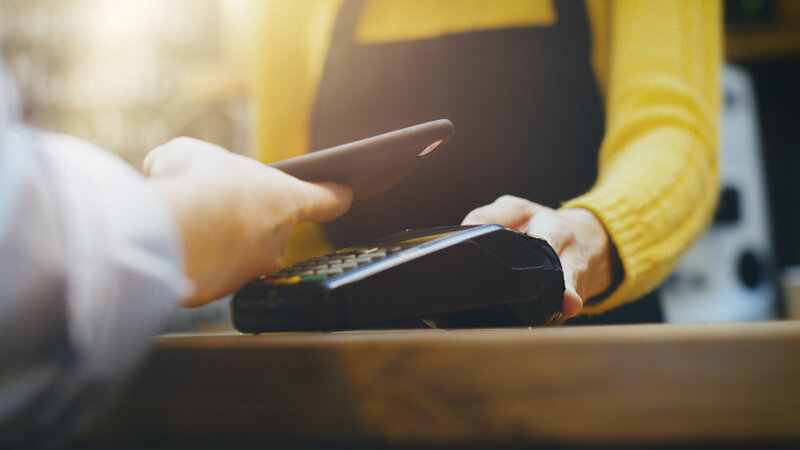 Establishing some kind of loyalty program, whether that’s online via an app or something as simple as a punch card, keeps those low-cost, high-spending customers coming back for more. Okay, here’s the truth. Your employees are going to steal from you. It’s no fun that this is true, but nearly all of them will help themselves to some ingredients, or “forget” to write a friend’s meal on a ticket, or take home a cooking pan they like. There’s nothing much to be done about this on the macro, industry-wide level. But you can minimize it by giving your employees enough benefits to instill a higher level of loyalty. This is especially true with your employee meal policy. If they’re getting a generous enough shift meal, they’re not going to help themselves to one. It costs about the same, but (a) you know about it and can account for the expense, and (b) it avoids this “gateway theft” to more serious losses. Or maybe you invested in the wrong technologies. Apps, electronic menus, automated payroll and hours tracking, online credit card processing, and simple grocery apps are all examples of ways you can turn a little early investment into steady savings month after month. By contrast, throwing money into fancy kitchen gadgets, unnecessary front-of-house decorations, and similar extravagances do nothing for your bottom line. Ever watch one of those bar or restaurant redesign shows? They do wonders on a fairly small budget, using materials originally. If you want your front-of-house to have some pretty and flashy decorations, spend less and create more yourself instead of investing in the wrong kind of expensive tech. Knowing approximately how many customers you’re going to have in a given day isn’t some sort of psychic talent. It’s a well-understood, scientific process the big chains have down to a science. Without forecasting your throughput, you risk food waste or shortages depending on the day. Without forecasting monthly, seasonal, and quarterly trends, you end up having to put purchases on credit to keep things moving. Both of those cost money. The good news is that countless blogs (including this one) and free or cheap apps now exist to help walk you through how to forecast, why it’s important, and where to focus your efforts. It’s possible some of the items on this list are things you have well in hand. It’s also possible that so many are out of control that you’re not sure where to start. Either way, doing something is better than doing nothing. We recommend starting with the one that feels easiest and implementing it for one to two months before moving onto the next. Then use the resources and money that step has saved you to both inspire and support your implementing the next. By the time you’re done with this checklist, you’ll have the extra resources to find even deeper ways to improve your operations, reduce your costs, and increase your profits. About the Author: Allen Waters is a restaurateur with 20 years of experience starting and running a variety of food places, from a hot dog joint to a high-end French gastronomic experience, before transitioning into consultancy. He now helps small and struggling restaurants by assessing their main pain points, helping them get out of the red and become locally successful.